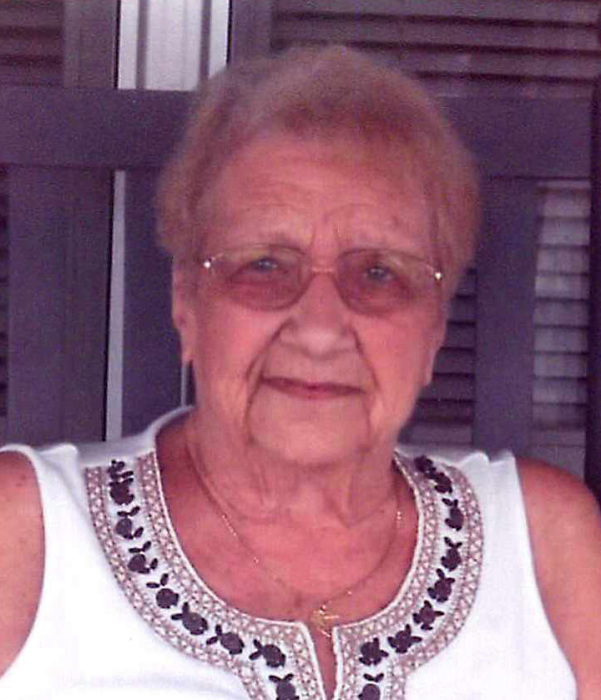 Betty C. Rawlins, 88, of New Carlisle, passed away Wednesday, January 16, 2019 in St. Petersburg, FL. She was born September 15, 1930, in Kershaw City, SC, the daughter of the late James Connell and Elizabeth (Mobley) Lannom. Betty retired from her position as a retail buyer for Goldman's Department Store. She was an avid Cincinnati Reds and Ohio State Buckeyes fan. Betty enjoyed hosting family get togethers, playing euchre and the game Aggravation. She wholeheartedly loved all of her family. She is preceded in death by her husband of 54 years Harold; grandson Duane Rawlins; and brother Jimmy Connell. Betty is survived by her children, Robin (John) Trusheim, Harold (Tayna) Rawlins, Jr., Tonya (Steve Dixon) Rawlins; grandchildren, Bobby Thompson, Katie (Mike) Hohl, Tara Thompson, Megan (Tyler) Schrodi & Hayley Dixon; great grandchildren, Noah Thompson, Harper Schrodi, Cameron Hohl, Charlie Leatherman III and Kennedy Hohl; sister-in-law Diane Santee; many nieces, nephews, other relatives and friends. A funeral service to honor Betty will be Saturday at 12:00 PM in Trostel, Chapman, Dunbar & Fraley Funeral Home, with visitation beginning at 11:00 AM. Burial will follow in New Carlisle Cemetery. Expressions of sympathy may be made at www.trostelchapman.com.